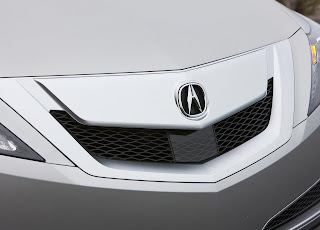 Honda's luxury division, Acura will introduce a batch of new models over the next few years to combat dwindling sales. 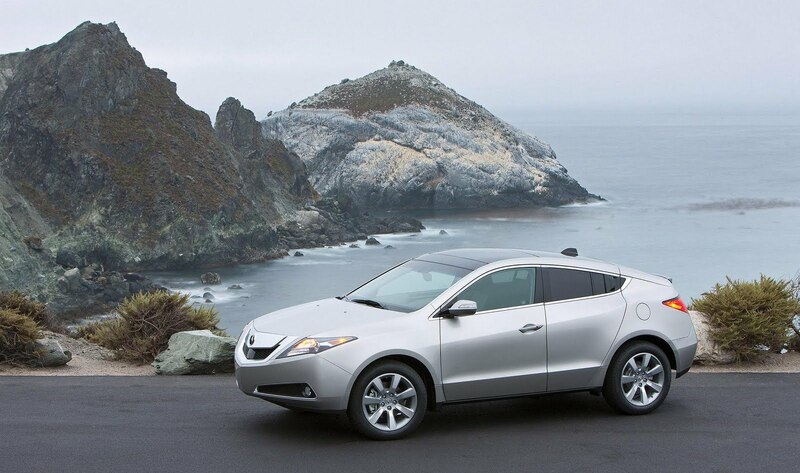 The first vehicle to arrive will be the restyled RDX in mid-2012. While front and all-wheel-drive will be offered, it will lose its turbocharged 4-pot for a 2.5 litre naturally-aspirated 4-cylinder. While a V6 engine isn't on the cards, a hybrid will be available. Following closely behind is the 7-seat MDX that will launch in Autumn 2012. In keeping with its reserved style, the 300bhp (296PS/224kW) 3.7 litre V6 VTEC engine will be replaced by a 270bhp (266PS/201kW) 3.5 litre V6 VTEC, in addition to a hybrid joining the range. Despite being outsold by the Saab 9-5, the range-topping RL will arrive completely refreshed in Winter 2012. Expect a V6 engine and all-wheel-drive to be standard. Early 2013 will see the arrival of the RSX entry-level sedan. Underpinning the new Honda Civic, the RSX will take on the Lexus CT200h and will be different, in terms of style and size, to the humble compact car. A coupé variant is on the drawing board but won't arrive until the sedan's mid-cycle revision in 2015. Dealerships have also been asking for a convertible model. Meanwhile, the TSX may be axed in 2013 as the Japanese marque is worried that the RSX, TSX, and TL will share similar dimensions. When the next-generation TL arrives in Winter 2013, Acura will contract the Accord-based mid-sized luxury sedan to better separate the TL from the RL. Like other Acura models, the engine in the TL will downsize to a newly-developed 3.5 litre VTEC V6 and will feature technology like cylinder deactivation, stop-start, and low-resistance tyres. A hybrid will also join the family. While many thought the NSX sports car was left for dead, Honda's President, Takanobu Ito claims the a new version is been developed, with a market launch of 2016.